The Association of Grace Brethren Ministers (AGBM) is an organization within the Charis Fellowship that comes alongside pastors as the minister in local churches. They have also been instrumental in developing a standardized procedure for licensing and ordaining pastors in the Fellowship. Recently, Mark Lingenfelter, director of AGBM and pastor of Grace Fellowship Church (Leamersville), Duncansville, Pa., shared some of the activities of the organization. Watch for an important announcement from AGBM this summer as they announce a new name! 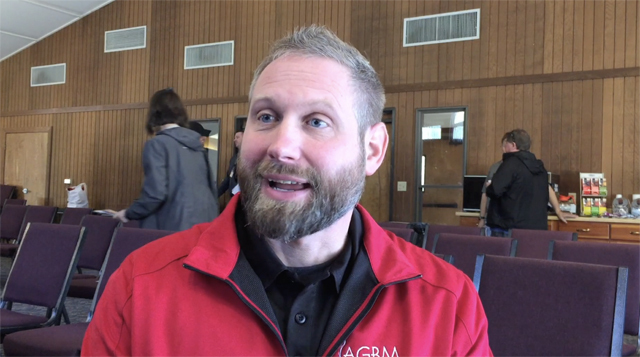 Association of Grace Brethren Ministers – Mark Lingenfelter, president from GraceConnect (BMH) on Vimeo.